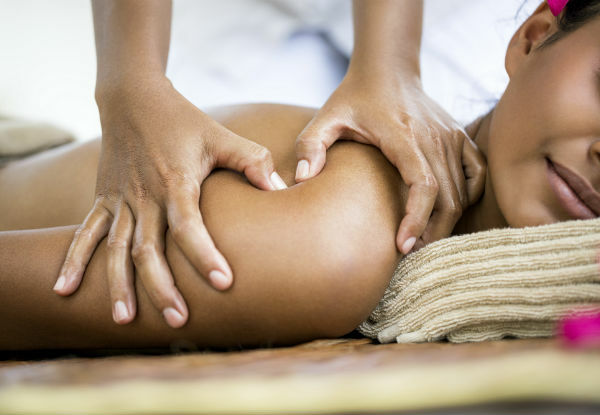 Treat your moneymaker to a little bit of tender lovin' care at Caya Beauty Clinic. 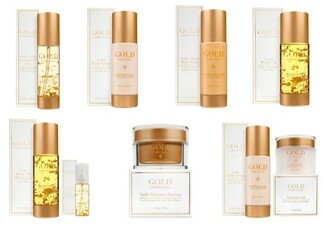 Indulge in a one-hour, aptly named 'Indulge Me' facial, which is in fact a whole lot more than just a facial. 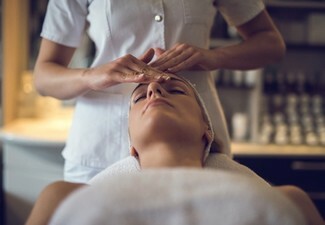 As part of the package, you'll receive a shoulder, neck and head massage, before your qualified therapist takes to any excess lip, chin and eyebrow hair with her trusty thread. 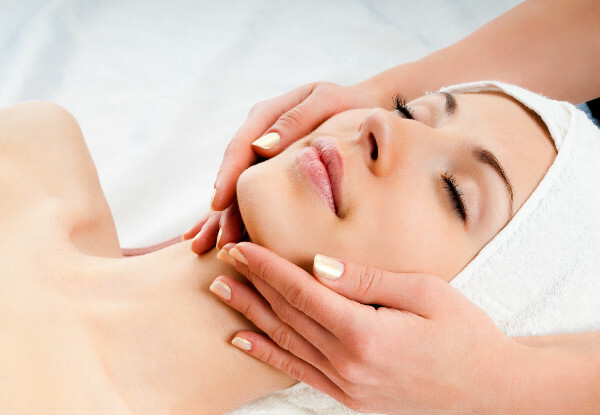 Threading is an ancient beauty treatment that easily and effectively removes unwanted hair. 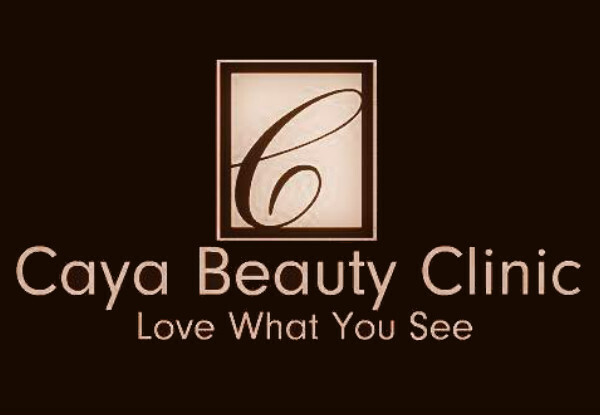 Based in Auckland's St. Heliers, Caya Beauty is open six days a week to cater to your busy lifestyle. 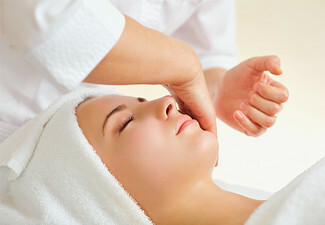 Grab a one-hour indulge me facial from Caya Beauty Clinic. Bookings essential. Subject to availability. 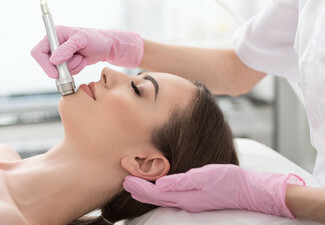 Must be used in one visit by one person. 24-hour cancellation or coupon is void. Valid for services listed on coupon only. Not valid on public holidays. No refunds unless required by law. No cash back. Not to be used with any other offer.